More from Ora: WTFARK: It's Not News, It's WTFark! Tongue twisters. Verbal gaffes. Misspoken words. We get it. It happens to all of us. Even news anchors. But what if one of these Freudian Slips came true? 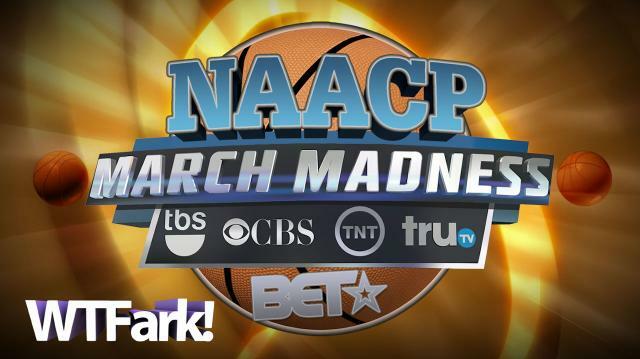 WTFark proudly presents, the first annual NAACP March Madness Tournament!